Protective Styles are very popular in the hair growth field, they are what keeps your hair growing and protected while you get to style it however you like. However, some protective styles hurt more than help and can cause irreversible damage so you always want to look at the pros and cons of Protective Styles to know which one is good for you. Fusion Hair Extensions may be the most expensive and some of the longest lasting hair extensions created. These are different because they fuse the extensions individually to each strand by hot heat tools or beads, and can also be applied by hooks. This process if done by a professional (which is highly recommended) can cost up to 2,000 dollars. However, they have made kits that make it somewhat obtainable to do at home. 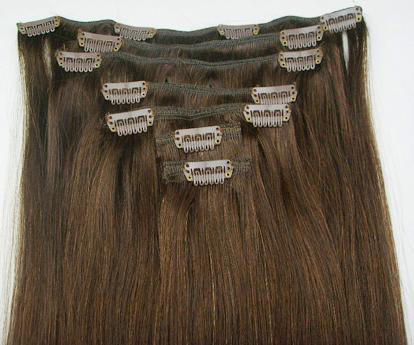 Clip in hair extensions are a quick ans easy way to add volume and length to hair. They also are affordable and you can make them yourself at home which can save you extra money. if its human hair it can be styled to blend it with natural hair such as curled ect. 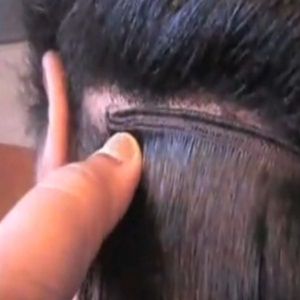 Glue In Hair Extensions are cheap and can be done at home. They are also very quick and easy to install, they can blend a lot more then clip ins and fusion hair extensions. However, this may be the most damaging installation I’ve ever seen. As far as applying these to give your hair a break and retain length, glue-ins are not the answer for you. Sew in hair extensions may be one of the more growth beneficial extensions I have ever installed. 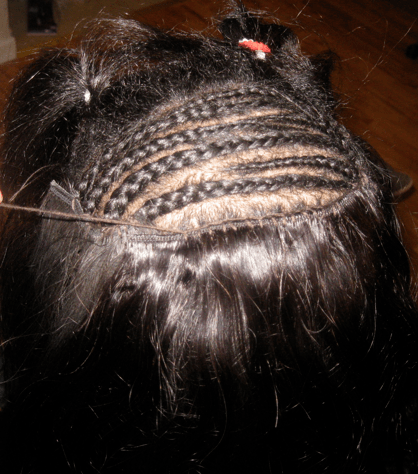 With your hair safely braided away you’re able to have all the styles you want and retain length and get growth benefits. 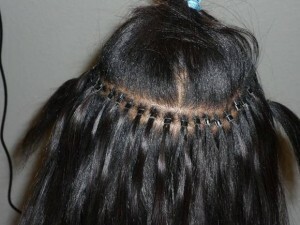 Sew ins allow you to try different styles while treating your hair and they have the most benefits in the long run. These are just a few of the most common extensions, hair extensions are just here to give you temporary solutions for certain styles and occasions. You should never neglect your real hair for a temporary style because that’s the easiest way to damage your real hair.